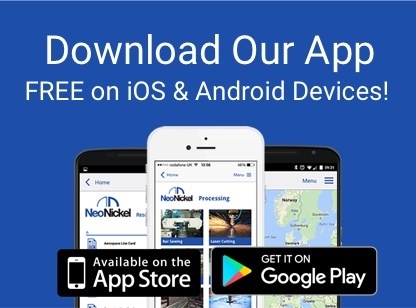 NeoNickel > Company News > Trevor Whillas – Celebrating 25 years of service! 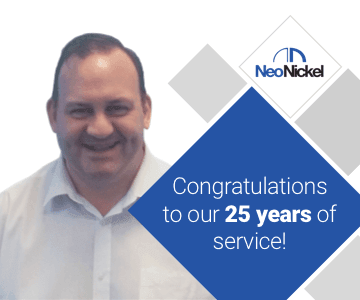 We would like to recognise the dedication and hard work of Trevor Whillas, who has now been a member of the IT team for an amazing 25 years! Working with all of our locations, Trevor has been a great asset to our business over the last quarter of a century, and we are so pleased to be celebrating this milestone with him. We’d like to thank Trevor for his dedication and on-going contribution to the company.